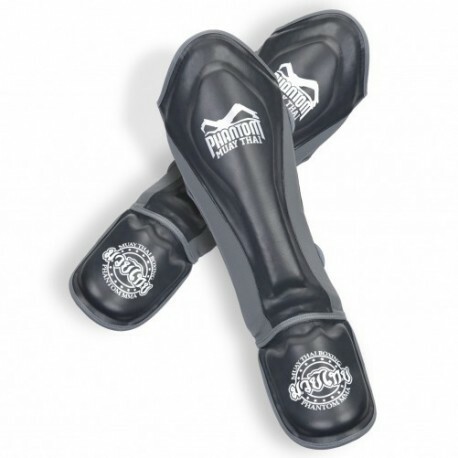 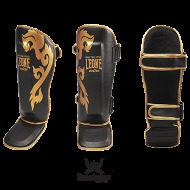 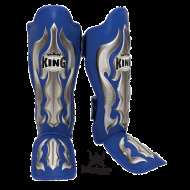 Shinguards Muay Thai, kickboxing, MMA. 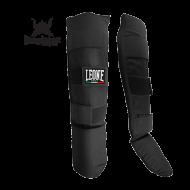 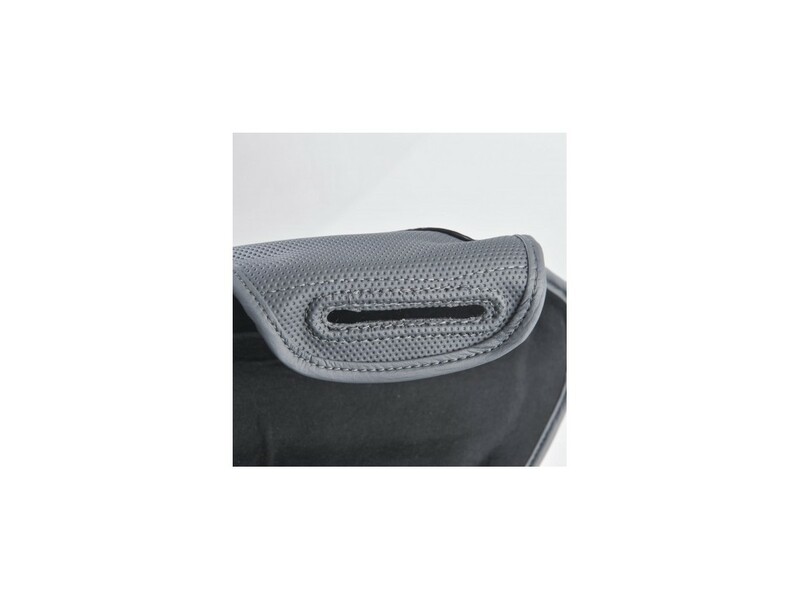 The padding is specially designed for blocking heavy blows. 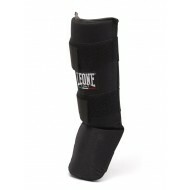 you provides excellent protection for your knee. By buying this product you can collect up to 57 loyalty points. 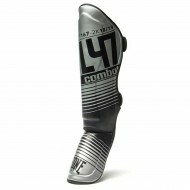 Your cart will total 57 points that can be converted into a voucher of $ 4. 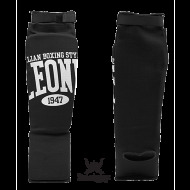 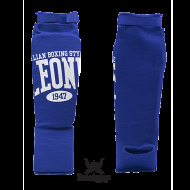 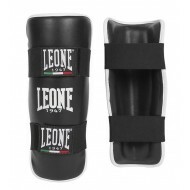 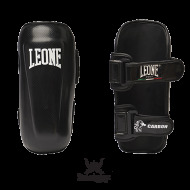 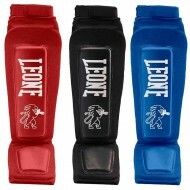 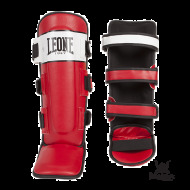 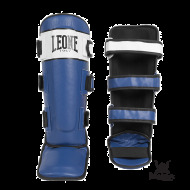 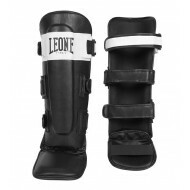 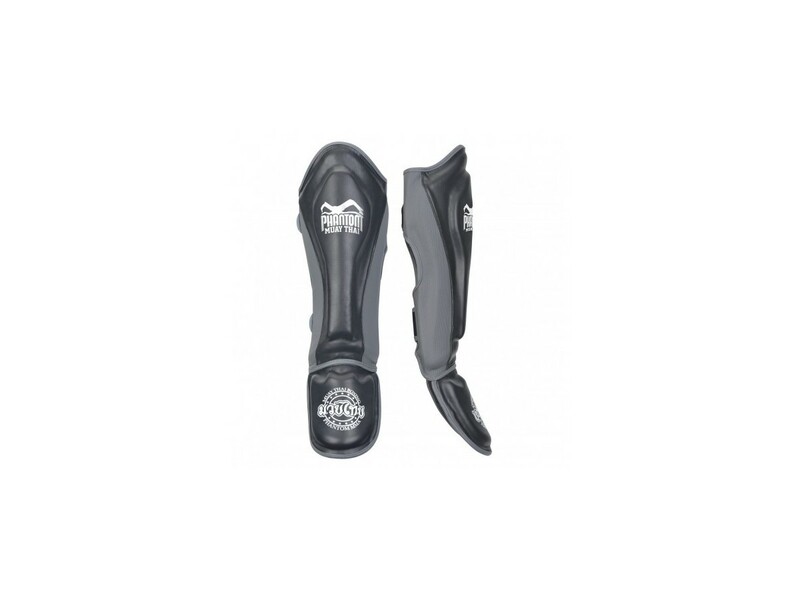 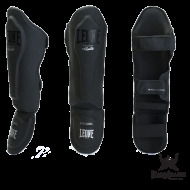 Leone 1947 Shinguards "Black edition"